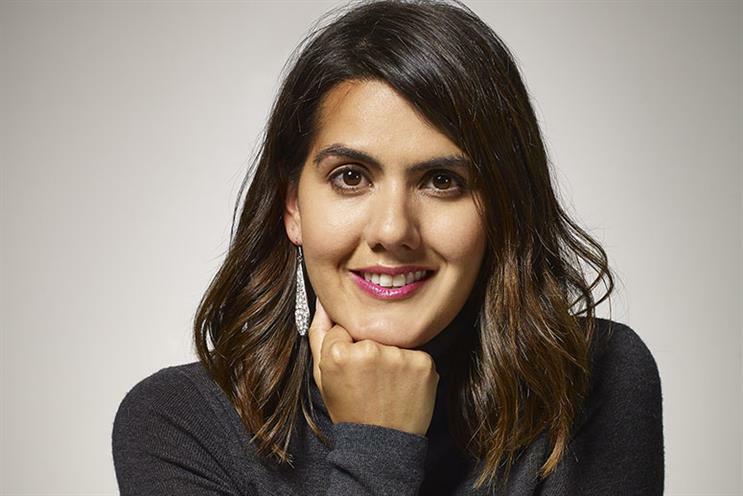 Farrah Storr, the editor of Women's Health, has been named as the new editor at Cosmopolitan. The appointment comes after the publisher, Hearst Magazines UK, appointed Louise Court, the editor-in-chief at Cosmopolitan, to the newly created role of director of editorial strategy and content. Storr helped launch Women’s Health in 2012, and the title has become the best-selling health and lifestyle publication in the UK. It has seen five consecutive increases in its ABC circulation figures. Storr was previously the deputy editor at Top Santé and the features director at Marie Claire in Sydney. Court been the editor-in-chief at Cosmopolitan for the past eight years. In her new role she will be responsible for editorial content innovation, new products and Hearst Empowering Women. Anna Jones, the chief executive at Hearst Magazines UK, said: "Farrah has a proven track record in delivering great results in the world of glossy, aspirational women’s magazines. "She is smart, creative and has a brilliant instinct for what makes women tick and I am looking forward to seeing her vision for the next phase of Cosmopolitan. "Anyone who has worked with Louise will appreciate what a talent she is. She is an excellent editor, highly creative, with a strong understanding of what audiences want, and how to create content to suit them. "She is also highly commercial, and I am delighted that she will be joining our executive team." Hearst Magazines UK is yet to announce a new editor for Women’s Health.